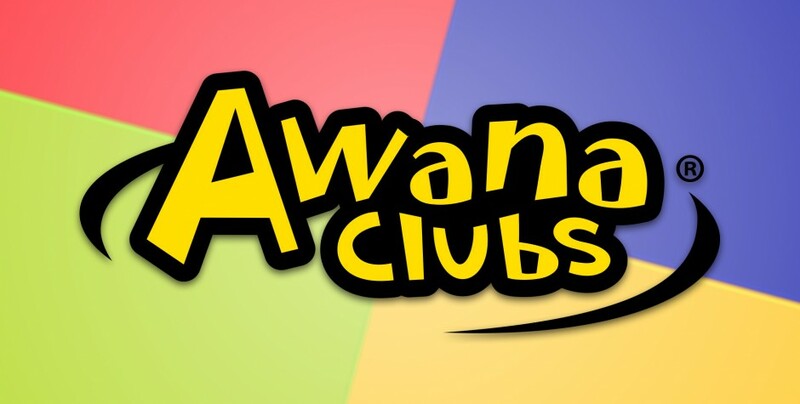 AWANA is a dynamic, fun-filled ministry for children that teaches them God’s Word and trains them to serve Him. We have classes ranging from 2 years old (Puggles) all the way through high school (Journey). Leaders are always needed! Leader training August 15. Sign up will begin in August on Sunday’s. Questions contact Staci Graber at [email protected].